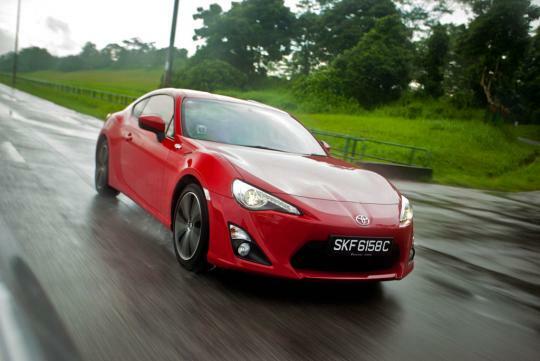 As most of you know, whenever a new car is launched into the local automotive market, sgCarMart writes a honest review about it, along with awesome photos to spice it up. 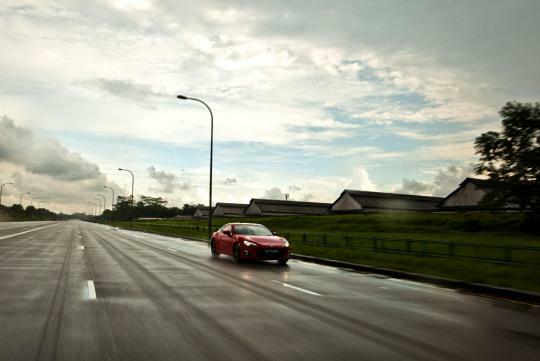 Photoshoots can take a whole day with 3 to 4 of the team going around this little island, finding new locations to give our viewers amazing photos. 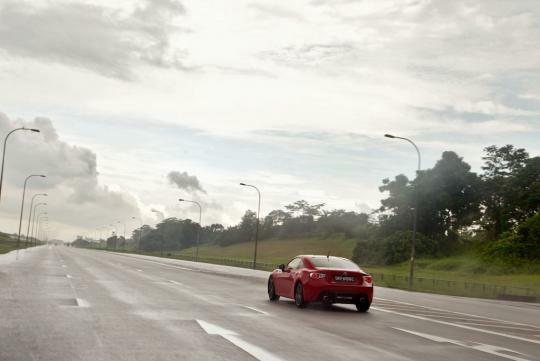 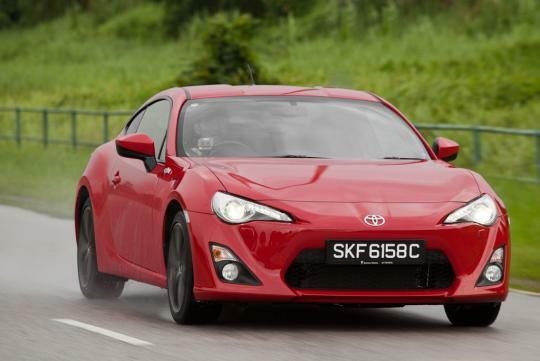 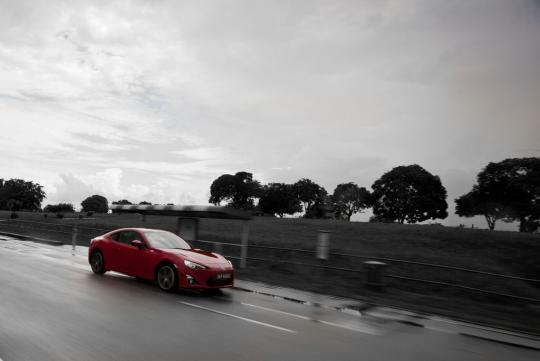 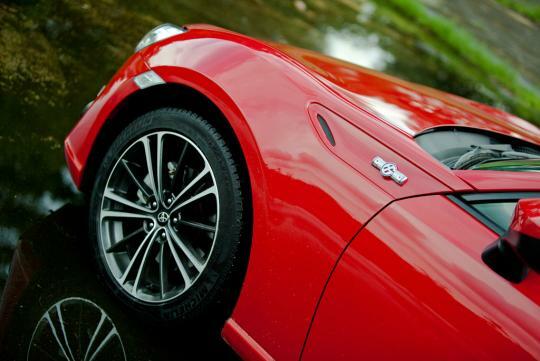 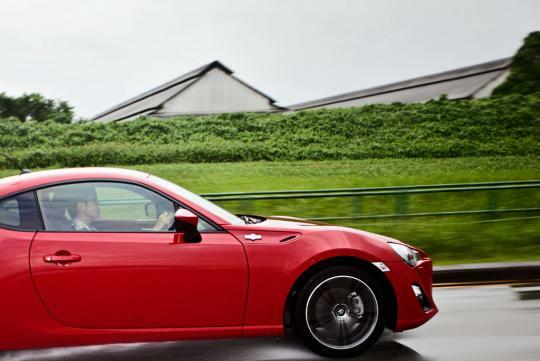 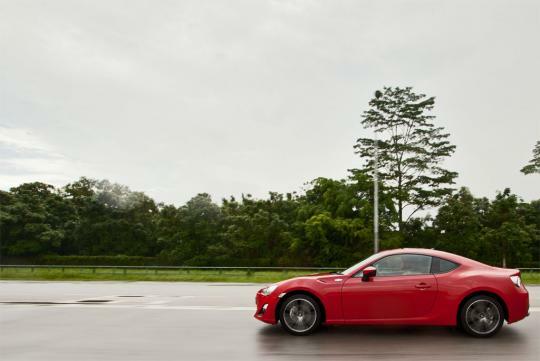 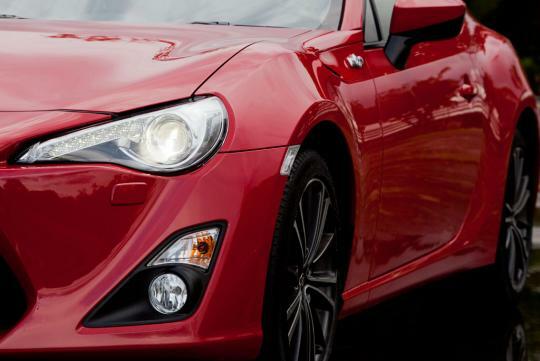 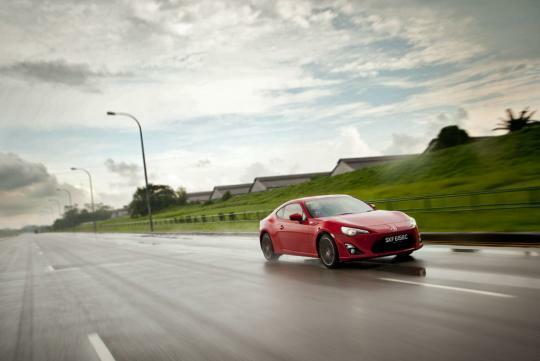 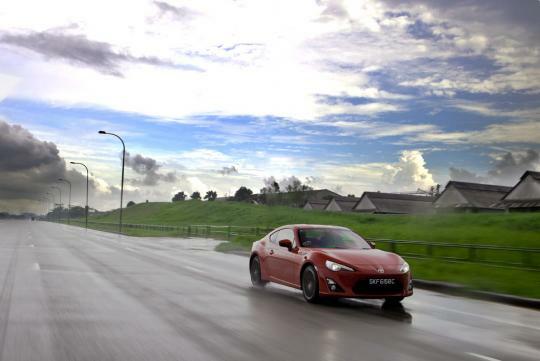 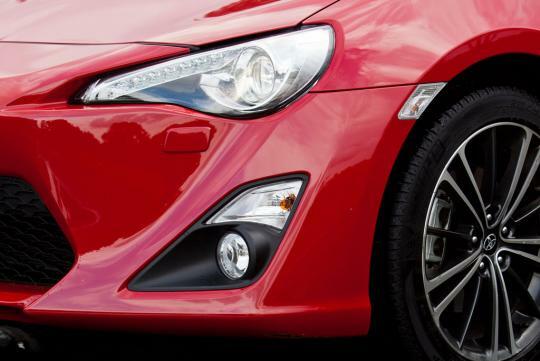 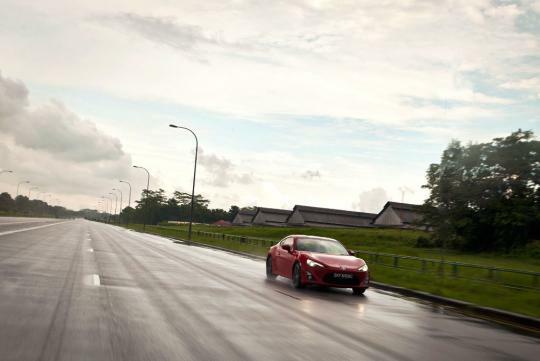 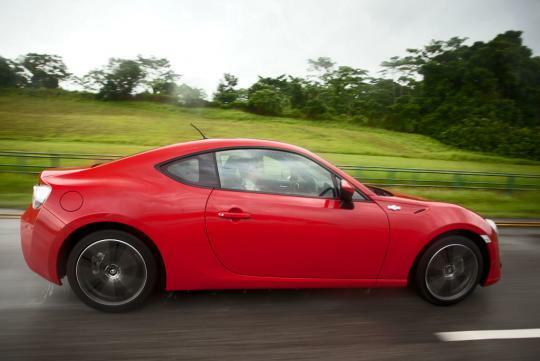 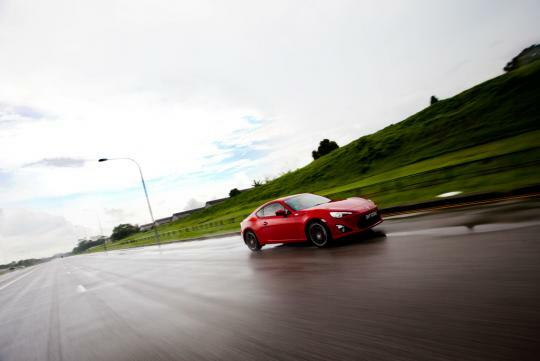 For the Toyota 86, it wasn't an easy task making sure the photos portray exactly how amazing the car looks inside out. 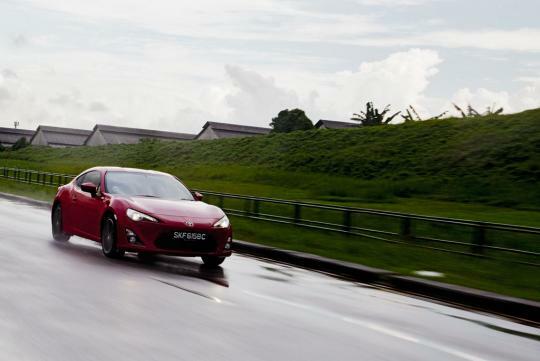 So before the actual review comes out on sgCarMart's articles page, we'd like to give you guys a sneak preview of this little red devil on the roads. 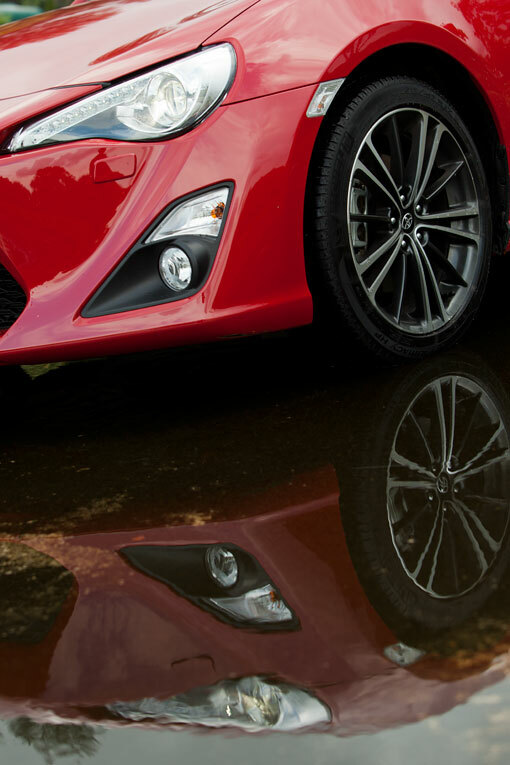 Awful photography skills. 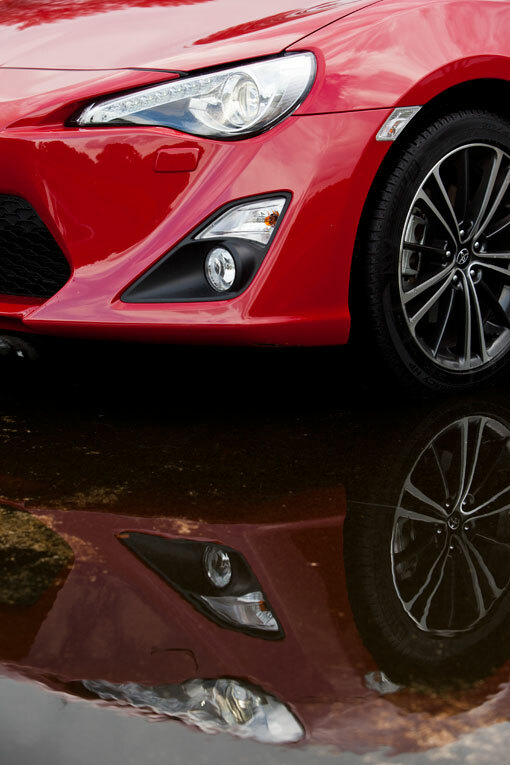 Nice car though. 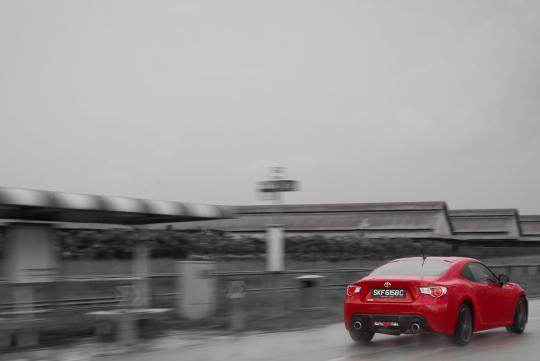 It better for u to give up photography.